Tired of having a horrible pain on the bottom of your big toe joint? The root cause is foot weakness. 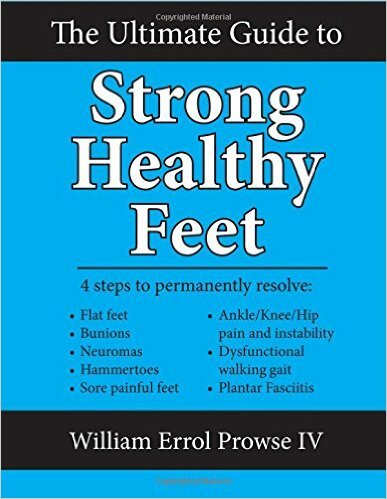 Check out my latest book below to learn the root cause of foot weakness, and how to fix it!